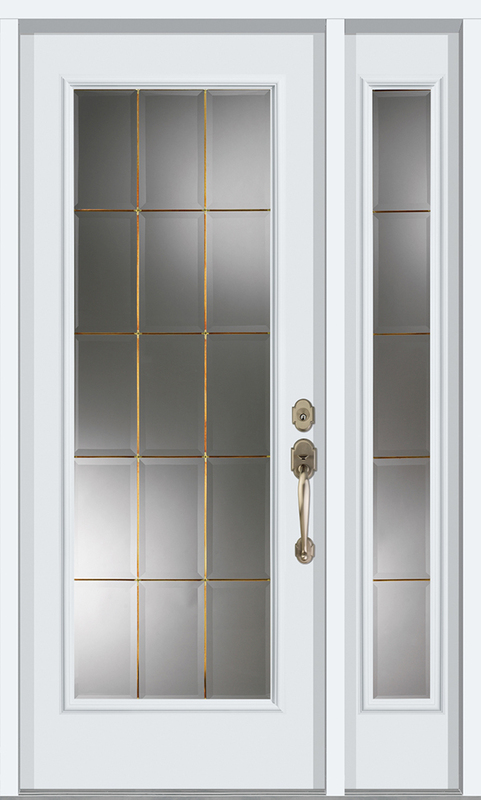 The Ontario Brass or Zinc Collection is available in three distinct models. 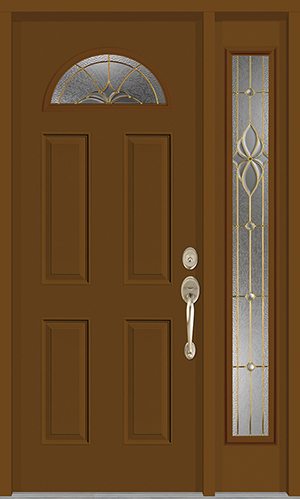 The Bedford, Dunvegan, and Caldo designs each offer a distinctly Ontario-inspired look. 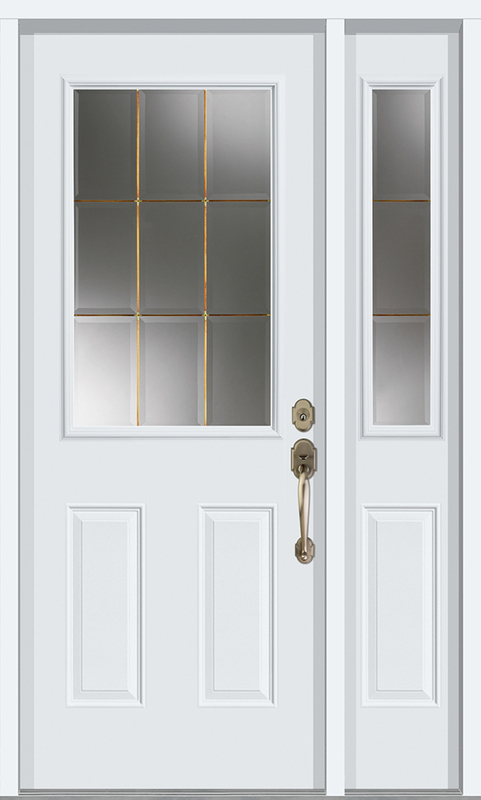 By combining brass or zinc caming and clear delicate bevels, the Bedford is simple and distinguished. 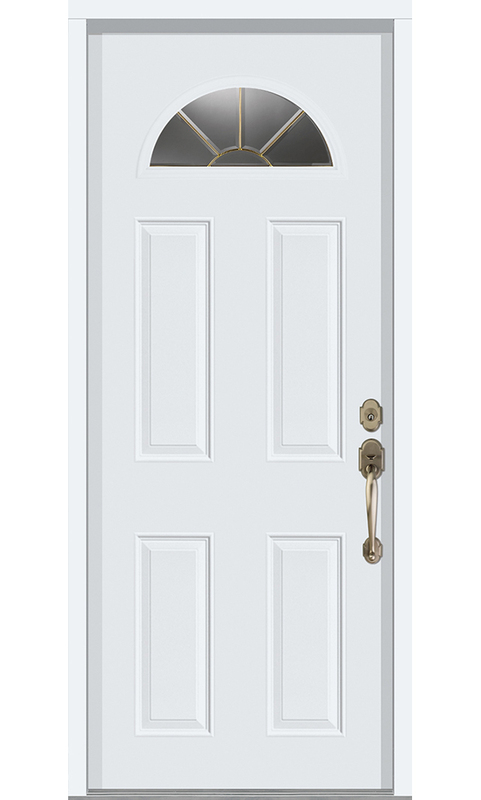 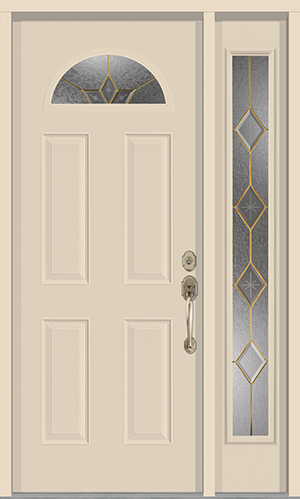 By combining brass or zinc caming with clear ripple and glue chip glass, the Dunvegan is a simple yet private design. 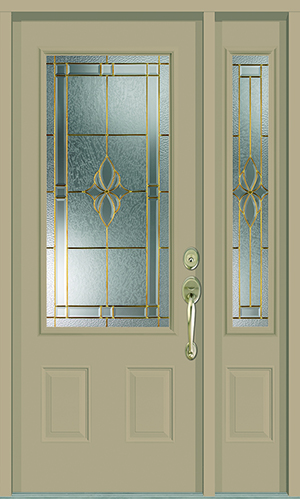 With subtle, clear diamond bevels and glue chip glass, the Caldo decorative design offers a true Ontario feel. 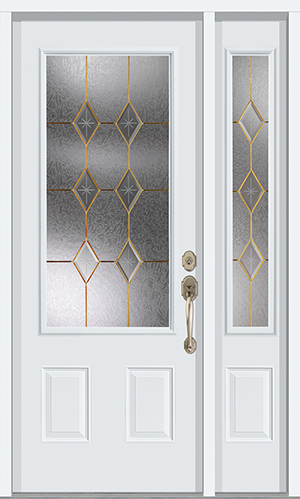 All of the Ontario Brass or Zinc Collection is designed to be simple, subtle, and will add elegance to any entrance system.